Welcome to Rory McLeish Studio Fanpage. 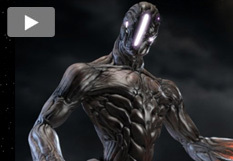 Our latest 3D creature, character and vehicle concept design showreels are now all featured. 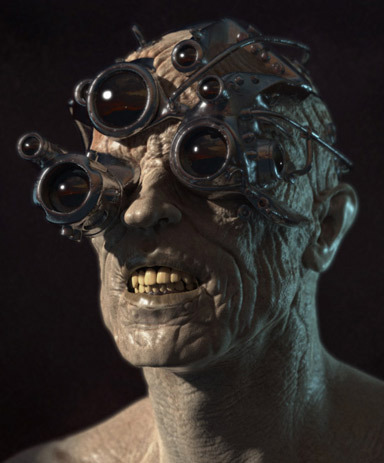 The showreels focus on a selection of the 3D creature design work and CG vehicle concepts currently featured on this site. The selected concept models are highlighted in a variety of digital turntables and short CG animation clips. We provide Creature/Character, Vehicle and Environment concept design for TV, film production and computer games development. Rory McLeish Studio can supply you with initial design sketches, and develop the concept idea through to full-colour 3D rendered images. Rendered images can capture and convey the concept model in a variety of angles, colour schemes, environments and lighting conditions. For your forthcoming concept requirements, we can take your 3D creature and 3D hardware design ideas to the next level.